We host a wide variety of people on our tours in Williamsburg. This includes those who believe in ghosts, and those who don’t. A chance encounter at the steam tunnel changed the mind of one of our more skeptical guests. The guest was sure ghosts weren’t real… then she went on our tour. At the steam tunnel, the guest’s group heard the history and hauntings of the site. 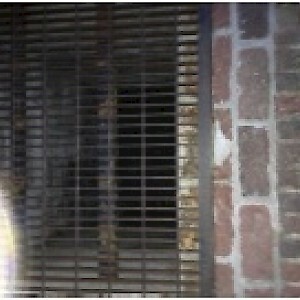 As the tour group walked over the steam tunnel grate, the guest heard a horrible laugh echoing from below. She stumbled ahead, shaky. She asked the rest of the group and tour guide if anyone had heard “that.” We replied that we hadn’t heard anything. The guest started to cry, still trembling. She told us about the laughter.